A new national online letting agency, Tenants4U.com, is throwing down the gauntlet to the growing number of ‘self service’ competitors by offering a free lettings service to landlords. Instead of charging landlords, tenants pay a £99 referencing fee. The firm is also offering property management for £15 a month, which includes gas safety certificates, portable appliance tests, a tenant 24/7 help and emergency phone line and annual property checks, and allows for one 24/7 emergency call-out a year. 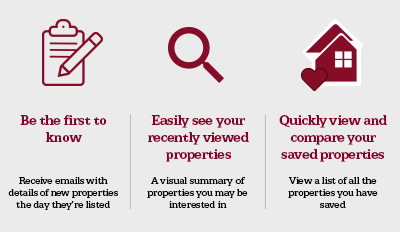 The service guarantees landlords that their property will be advertised on the major letting portals, organises appointments and referencing, and handles paperwork and contracts, but expects the landlord to conduct the property viewings themselves. 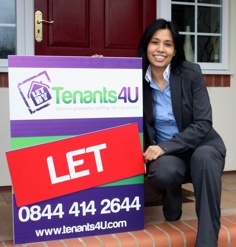 Tenants4u.com managing director Shereena Lingiah said: “As a landlord myself, I was frustrated that property letting and management were so expensive, when it doesn’t need to be. “Every landlord is different and our own research showed that a large number wanted a simpler, more cost-effective solution. The site also offers additional services including EPCs, floorplans, photography and rental guarantee insurance.